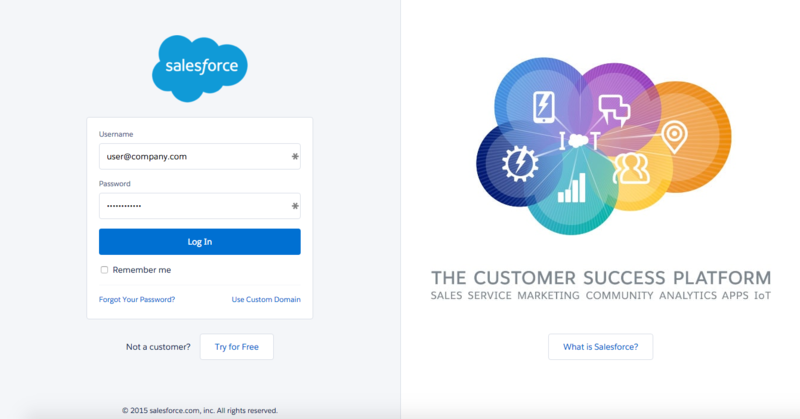 There are two ways to export leads to external CRM platforms like Salesforce--one time export from campaigns report tab, and also continuous export using automation workflows. In this article, we will examine the one time export method. If you are passing leads through as a Salesforce Contact, you must ensure that all leads have the lead property “Last Name”. If you are passing leads from Wishpond as a Salesforce Lead, you must ensure that all leads have both the “Last Name” property as well as a “Company” field. Also keep in mind that you MUST have API connection on both Wishpond and Salesforce account. Finally, you MUST have access/edit permission for both contacts and leads tab. Step 4: Select Salesforce from the list of options. Then Press "Connect with Salesforce"
Done! Depending on the size of the list, the export can take up to 15 min.